Looking for advice on caring for your lawn? 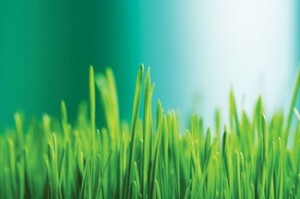 You may find what you’re looking for in our Lawn Tips pages – just click on the links below. Or, feel free to contact us with any questions you may have.